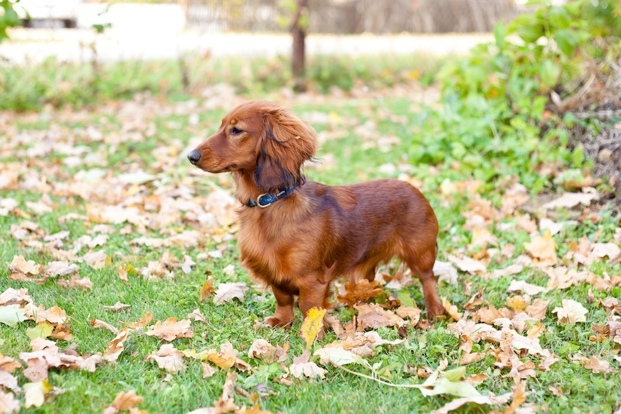 With a name that means “badger dog” in German, the Dachshund is a lively, friendly breed with a keen sense of smell. Recognized by their long, low bodies, Dachshunds were first bred in the early 1600s in Germany to hunt both above and below ground. The goal of early Dachshund breeders was to create a fearless dog with an elongated body that could dig into a badger burrow and fight with the vicious badgers. 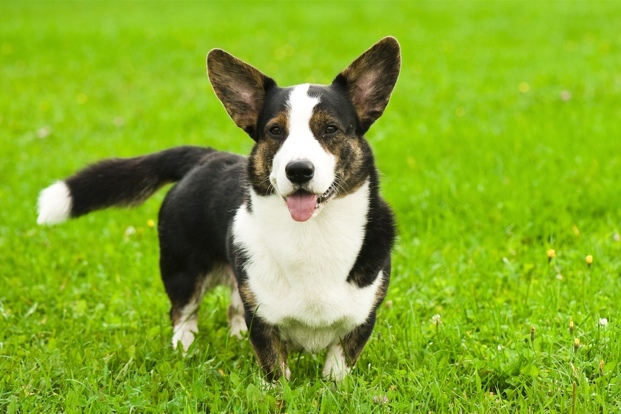 The older of the two Corgi breeds, the Cardigan Welsh Corgi is most easily distinguished by its bushy, long tail. Bred to herd cattle by nipping at their heels and used as a drover and farm dog, the Cardigan Welsh Corgi’s short legs, deep chest and moderately heavy bone structure makes it powerful despite its size. The breed is most commonly seen in sable, red, brindle, black and blue merle. 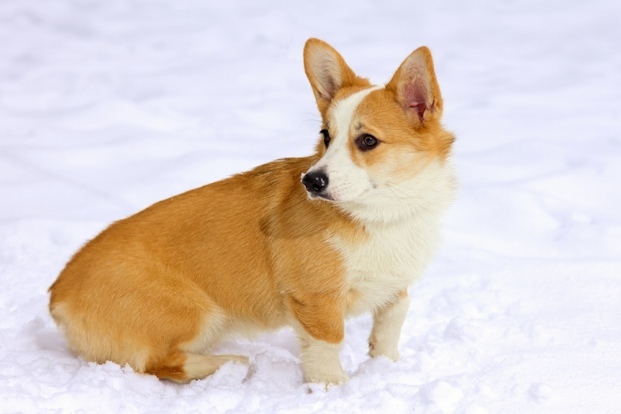 Low-set, strong and well built, the Pembroke Welsh Corgi has a shorter body and tail than the Cardigan Corgi and, while its legs are short, they’re known for being lighter boned than the Cardigans. An agreeable house pet, the Pembroke Corgi also excels in many dog sports including conformation, herding and obedience. Originally developed in France as a trailer and hunter of small game, the Basset Hound was popular in Europe during the reign of Napoléon Bonaparte. The breed was brought to the United States as a gift to George Washington to use in his hunting expeditions. 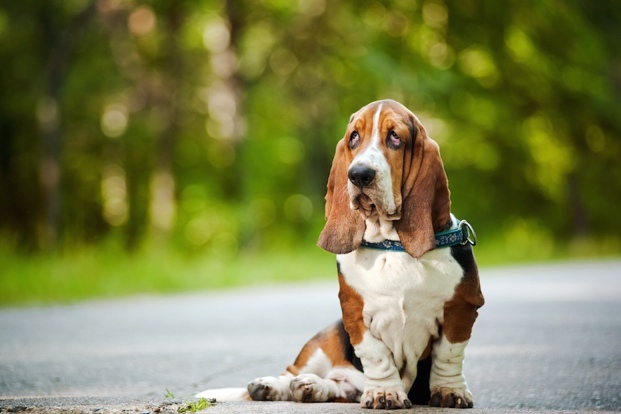 Recognizable by its big, heavy body, short legs, long ears and droopy eyes, the Basset Hound maintains its strong hunting instinct today. 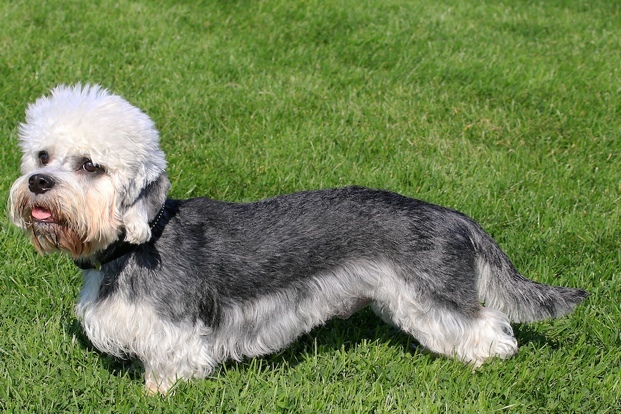 Recognized by its long, low body and “scimitar” tail, which looks like a curved sword, the Dandie Dinmont Terrier also has a fluffy head of hair. Known for its skill of catching otters and badgers, the Dandie Dinmont is intelligent, independent and confident despite its small size. The coat of the breed is medium in length and is a mix of wire and soft hair that should be groomed regularly. The Tibetan Spaniel was prized as a pet and companion in Tibetan monasteries. Referred to as “little lions” by their masters, the breed would act as a lookout of the monastery and would make its inhabitants aware of any trouble. 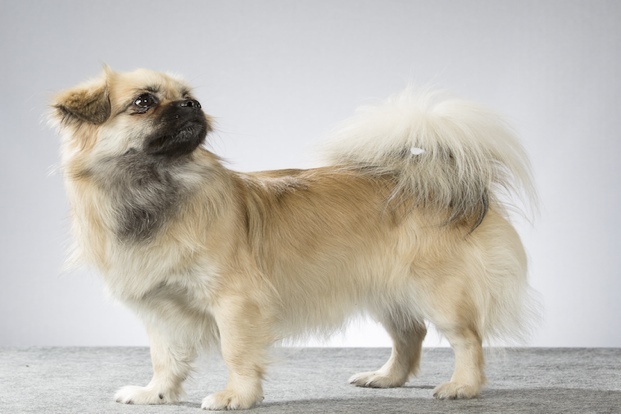 Small, active and alert, the body of the Tibetan Spaniel is low to the ground and is only slightly longer than its tail. Intelligent and outgoing, Tibetan Spaniels thrive on human companionship and love playing games with their families.